The God’s Own Country, Kerala has a number of enormously beautiful tourist destinations to hold the attention of national and international tourists. It is situated on the Malabar Coast of South India. The serene place is famous for its stunningly calm beaches, lush green surroundings and widespread backwaters. Not only backwaters, there are hamlets, hill-stations, commercial cities, and much more to explore by the kerala tour. Apt for family vacations, dreamy getaways and honeymoon, it has a bounty of beauty and engaging activities. If it is about the beauty, most of the metro cities pale in comparison of Kerala. 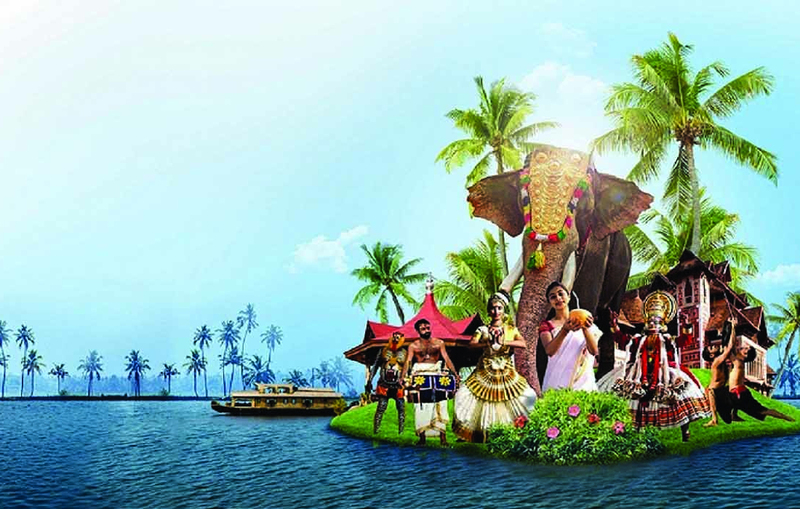 Rich culture and heritage of Kerala attracts nature lovers from all over the world. Tourists from all across the world visit Kerala to spend some peaceful moments in the lap of nature. Once you set foot in this beautiful paradise, all other things seem trivial.